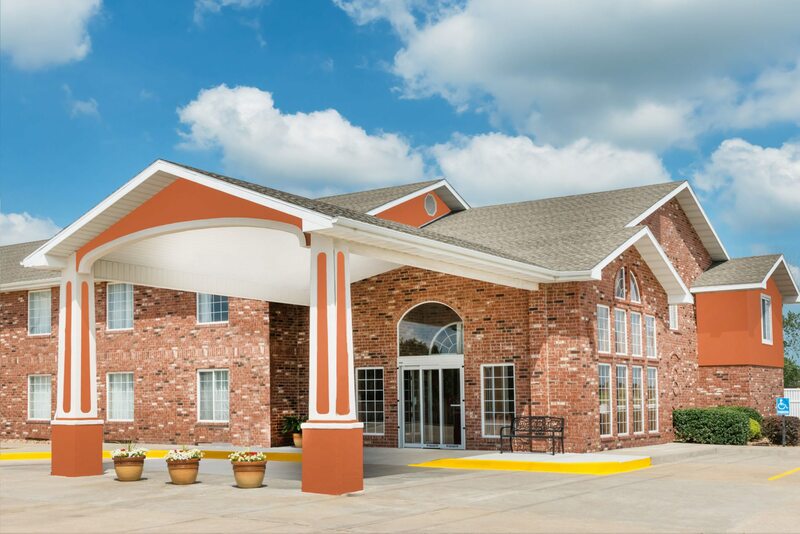 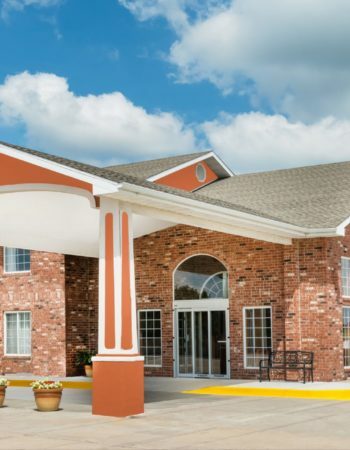 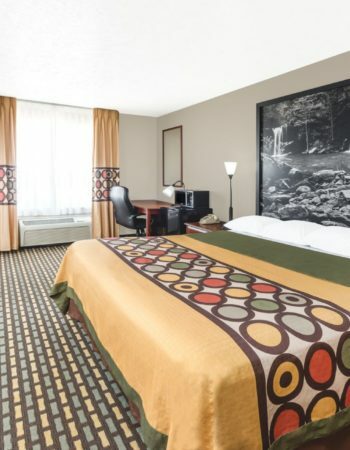 The Award Winning Pride of Super 8 Bolivar is conveniently located off of the junction of Hwy 13 Hwy T. We are centrally located with easy access to the shopping, business and sports areas with many restaurants close by for you to enjoy. 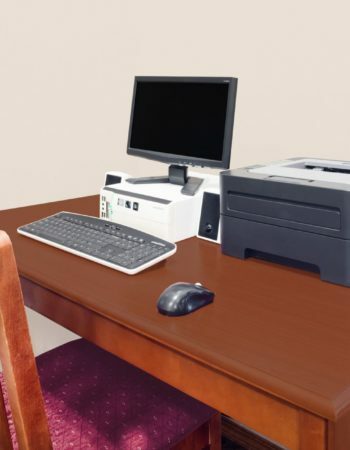 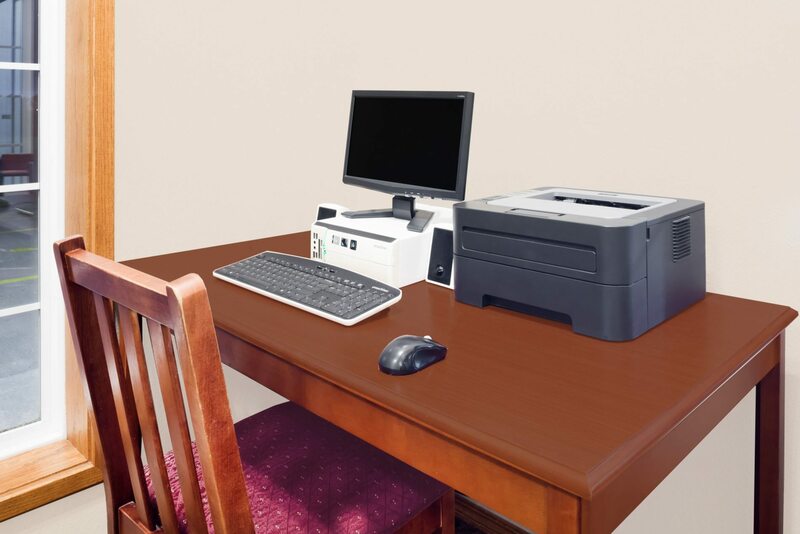 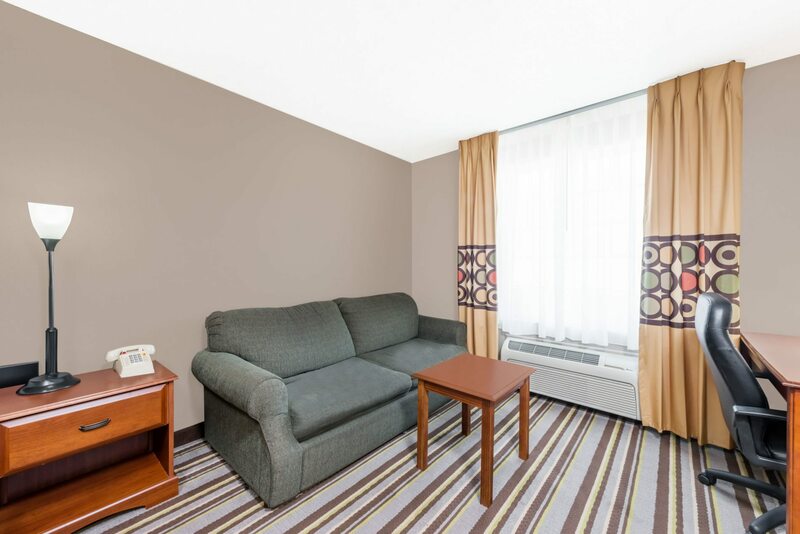 We feature High Speed Internet Access, Interior Corridors, Expanded Cable Television with HBO, ESPN and Fox News. 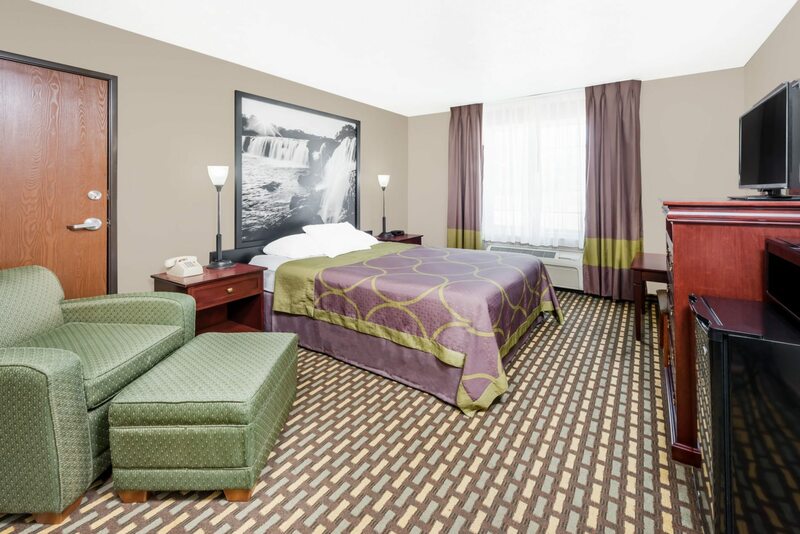 We also serve a Free SuperStart Breakfast to help get your day started off right. 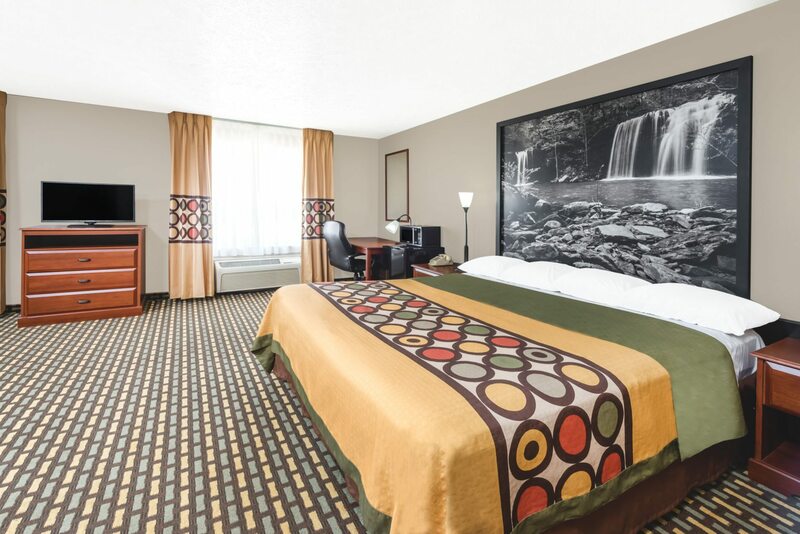 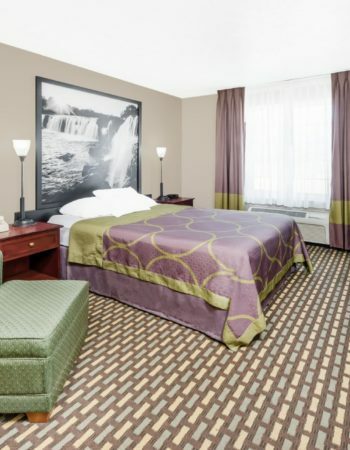 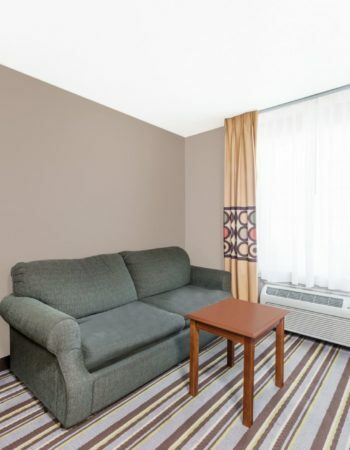 We also have Jacuzzi Suites, King Suites, & Family Suites.